Hello! 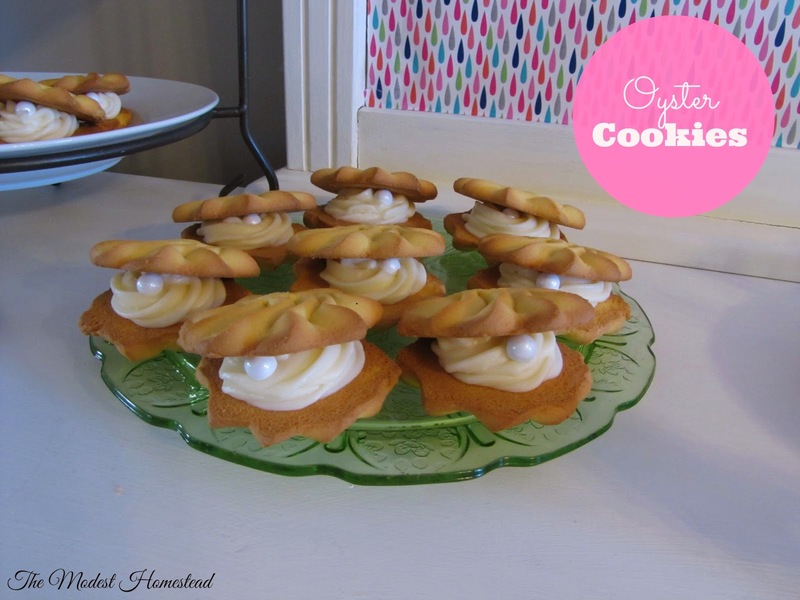 Today I'm sharing with you how to make these super adorable oyster cookies I made for Maddy's mermaid party this year. 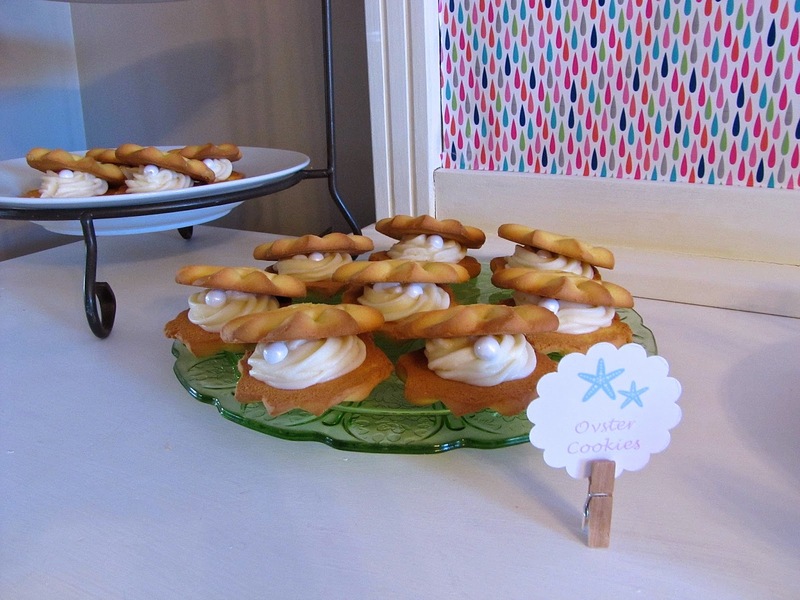 They were the perfect addition to the dessert table at her party. And they are so easy to make! I found the idea via Pinterest from this fabulous blog. You start with the cookie of your choice. 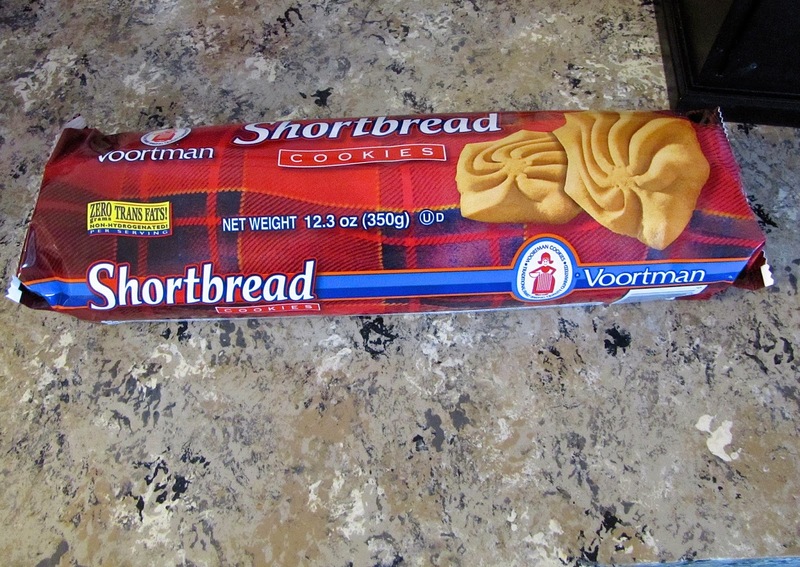 I've seen different kinds of cookies used to make these but the shortbread cookies from Voortman are my favorite. They are really delicious and the shape is perfect! 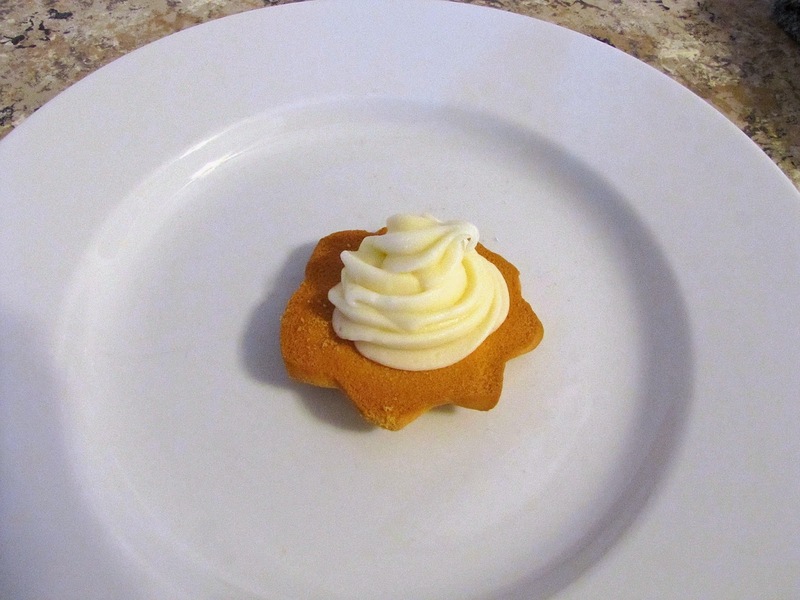 Swirl on your favorite frosting using a star shaped piping tip. 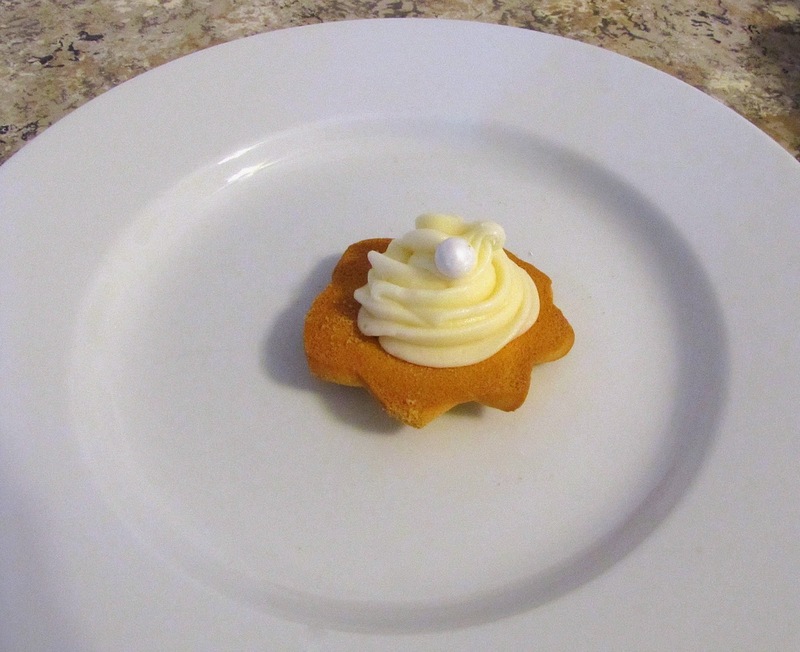 I used cream cheese frosting since I had already made some for the cupcakes. 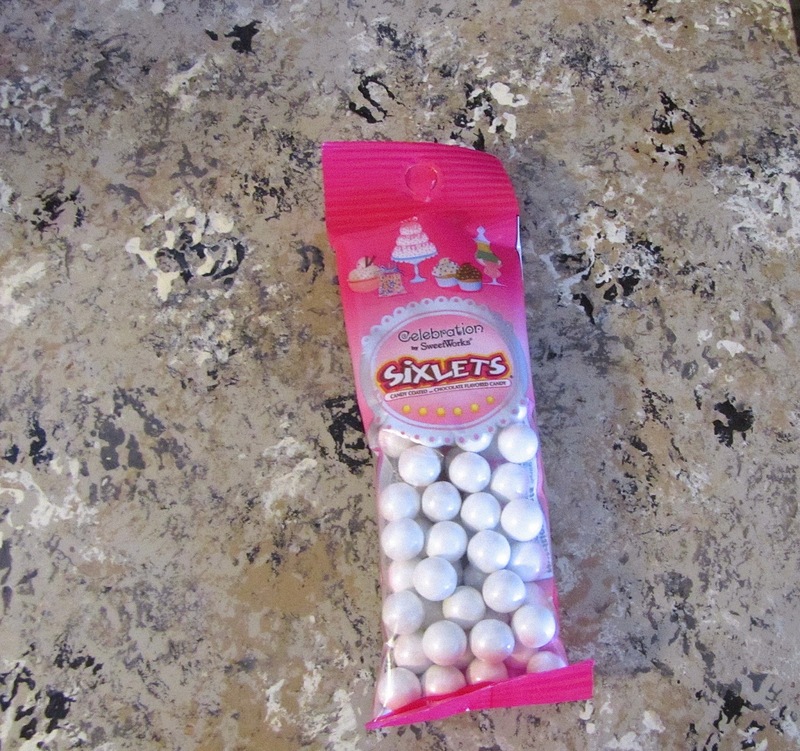 Then add a pearl candy like this to each one. 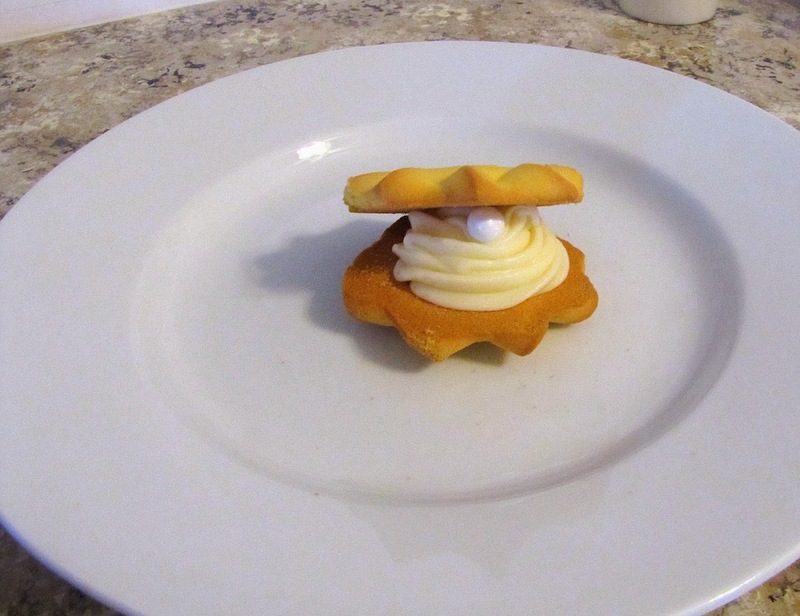 Top it off with another cookie and voila! Instant cuteness added to your under the sea party. Get some more party inspiration by checking out our parties page here.